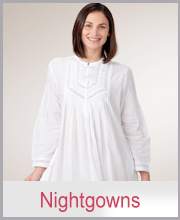 From breezy cotton nightgowns to cozy pajamas and zip robes, we carry comfortable styles for every season, from the brands you know and trust. 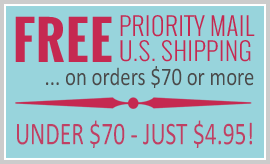 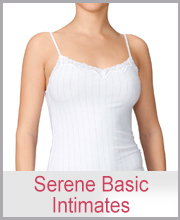 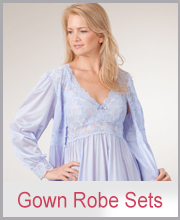 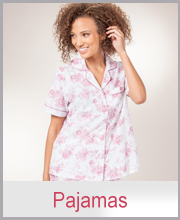 Our line of women's sleepwear features comfy sleepshirts, gown robe sets, peignoirs and more. 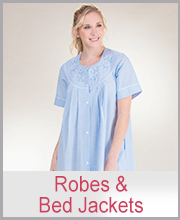 Browse our featured products for some of our favorite styles - old and new.